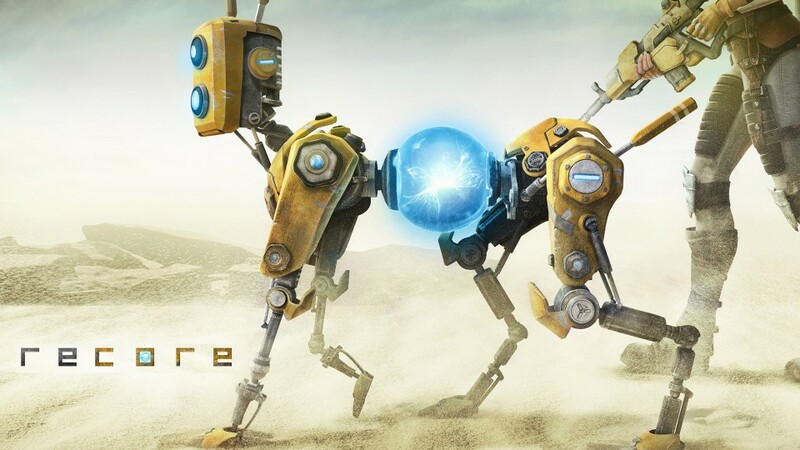 E3 2016 is here and we have heard from our fans that they wanted to show their love for ReCore! Well if you want to add some ReCore flair to your desktop we have you covered! Click on the wallpaper below to download the ReCore Desktop Wallpaper!